Welcome to our NeurOptimize location in Highlands Ranch. 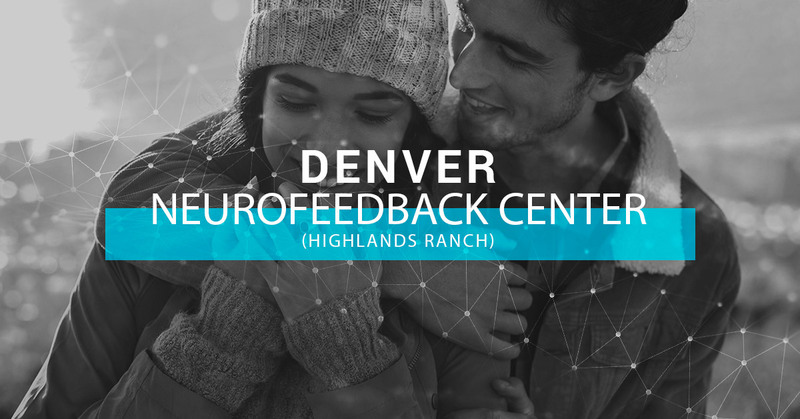 Our Highlands Ranch Denver neurofeedback center location is conveniently located off of Lucent Blvd and Town Center Drive — inside Blue Lion Spa, Spa 1. At NeurOptimize Highland Ranch, our staff is highly professional, knowledgeable, and caring. Our team consists of licensed professional counselors and board certified neurofeedback specialists who are passionate about helping individuals who are struggling with common physical and mental health problems, such as stress and anxiety, depression, migraines, ADHD, and more. If you are struggling with a cognitive, emotional, or behavioral disorder, such as stress, anxiety, inattention, headaches, etc., a qEEG or brain map will be able to help Denver neurofeedback specialists pinpoint exactly what part of the brain is functioning abnormally and causing your symptoms. By pinpointing the exact frequencies that are out of balance, we are able to individualize your neurotherapy treatment plan for optimal results. After we have determined the area of your brain that is functionally abnormally, we are able to move forward with the actual treatment process — neurofeedback. Using a reward-based system, we are able to retrain the parts of your brain that are dysregulated and promote desirable brain performance. When you struggle with cognitive, emotional, and/or behavioral disorders, life can be extremely challenging. At NeurOptimize, you don’t have to go through it alone. Many of our neurofeedback specialists are also licensed professional counselors who offer counseling and life coaching services. Why Choose NeurOptimize Highlands Ranch? From brain mapping to counseling, our Denver neurofeedback specialists and professional counselors can help you gain a better understanding of your brain to discover what is causing your unwanted symptoms — and ultimately design and individual neurofeedback treatment program to mitigate your symptoms. With our cutting-edge neurofeedback technology and highly skilled staff, we can help you get back to living your best life. To learn more about our Denver neurofeedback services or to schedule a consultation, contact us today!